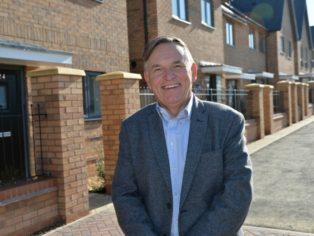 A new housing development, which will bring much-needed new homes to the local area, is to open in Edlesborough next month. Housebuilder Bellway is building a mix of two, three, four and five-bedroom homes at the site, off High Street, which will be known as The Grange at Edlesborough. Construction work started earlier in the autumn and the first homes are now beginning to take shape, with a sales centre opening on site in early February. A showhome is due to open later in the year, with the first properties due for completion in the summer. “We are delighted to be opening our new development in Edlesborough, which is such a lovely part of the country. 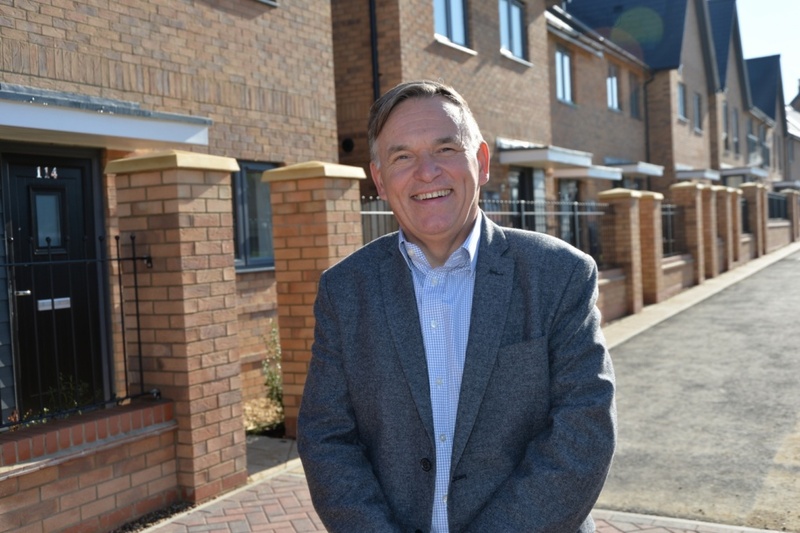 “We’ve carefully planned the mix of homes to appeal to local buyers and meet the need for new housing in the area, making The Grange attractive to couples, families, first-time buyers, professionals and commuters. “It’s great to be building in a sustainable location, within walking distance of local amenities including restaurants, village shops and traditional pubs. “There is also a well-regarded primary school close by, making this development ideal for young families, and excellent access to two railway stations and commuter links into London.